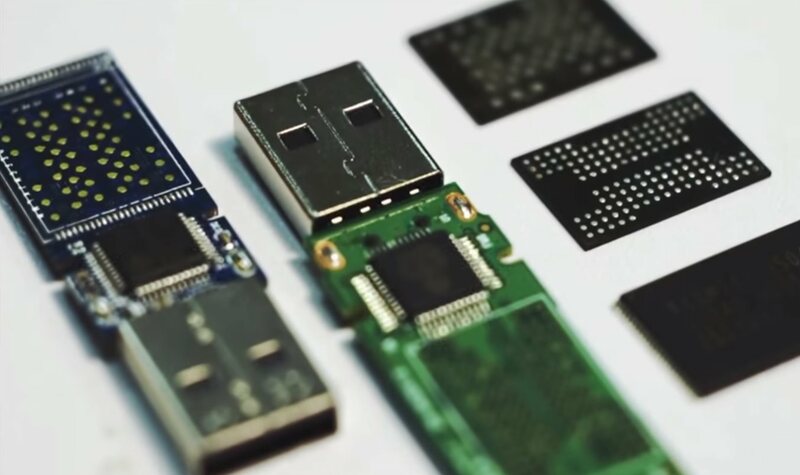 On flash media devices, Our advance data recovery service team has comprehensive knowledge and experience to work on all brands of SD cards and USB Flash drives. We understand the importance of your data and will do everything possible to help you get your data back. 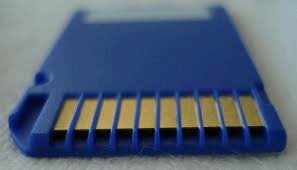 Our team of engineers have decades of experience in data recovery and extended that expertise into recovering storage devices with memory chips inside, like USB flash drives, all models of SD cards, iPhone, Android and others . We also do data recovery down to the component level (NAND memory chipset) on SD card, USB Memory Stick and USB Flash drive (Thumb drive). On Smart Phones, the initial step for recovering your data from the phone is to STOP!!! using your phone immediately in order to improve the chance of recovering your lost or deleted data on a later time. The more you use your phone, the more it will overwrite the previous data to store your new data, making mobile phone recovery sometimes impossible. 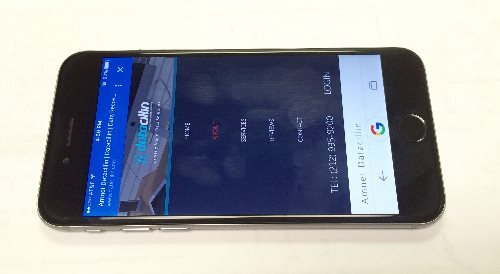 The iPhone and Android are revolutionary portable computing devices that gives you all the power of a computer, with the convenience of a cell phone. That being said like a computer, your cell phone collects, processes and saves enormous amount of data every time you use it. Containing tons of interactive and intuitive apps, the iPhone and Android phone are constantly rewriting the empty memory cells and based on their controllers mapping algorithm those cells might be your previous deleted files. Since accidents will eventually happen and causing data loss, like you might delete some data by mistake or the mobile phone memory chipsets can become faulty and preventing its CPU controller from accessing them, we are here to prevent your precious data from being lost forever. We have technical skills to deal with different types of problems related to media storage devices(USB flash drives or Memory sticks), such as not being readable, not recognizable, folder shows but files are not accessible and finally no access to the flash drive at all. After a successful recovery we will transfer all of your retrieved data to a CD, DVD or another USB flash drive. In some cases, you can even reuse your old flash drive again. 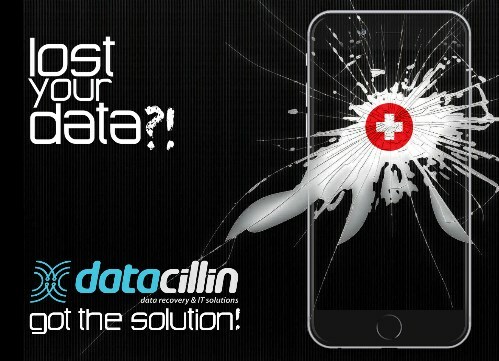 CALL us at 212-935-9200 or fill out contact form to find out how Amnet Datacillin can help you with your data recovery needs.